Check out our list of beautiful, sophisticated gowns that come in plus sizes for all brides to enjoy and dawn on their big day! These are some traditional styles spruced up with posh accents and classic spirits. This satin, mermaid-styled dress is full of classic bridal beauty. 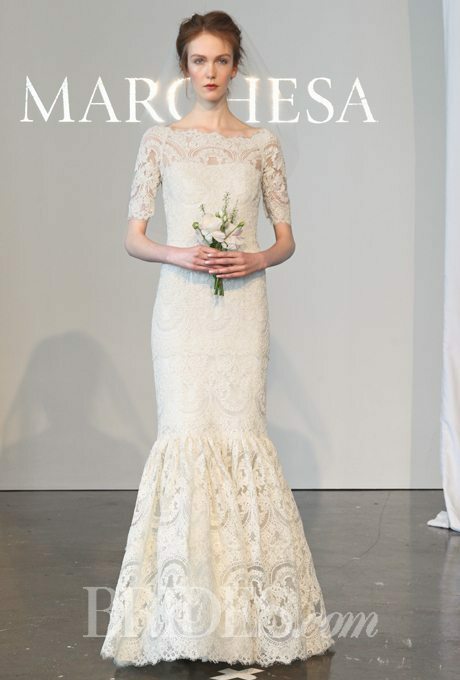 A gorgeous silhouette to show off your womanly shape and intricate lace detailing sending off a traditional bridal style. 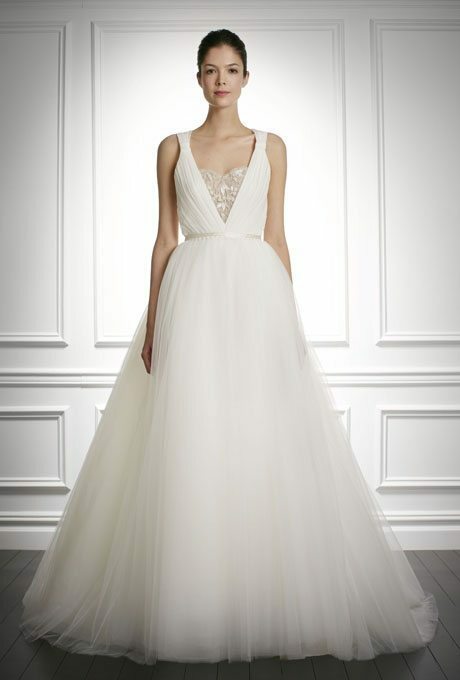 eWe’re gushing over this gorgeous, illusion neckline. The detailing on this gown is a stunner. A classic shape and an Audrey Hepburn-inspired, this was made for the contemporary but timeless-loving bride. 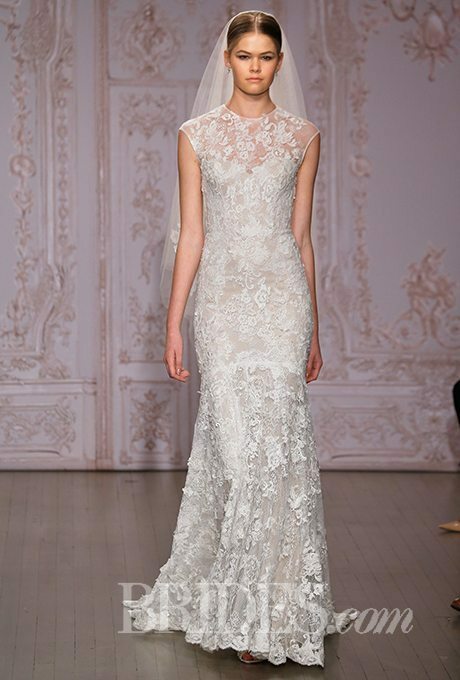 A gown like this can become an instant classic when floating down the aisle. Worn wither without the sheer insert, there’s a charm and elegance to this flowing design. 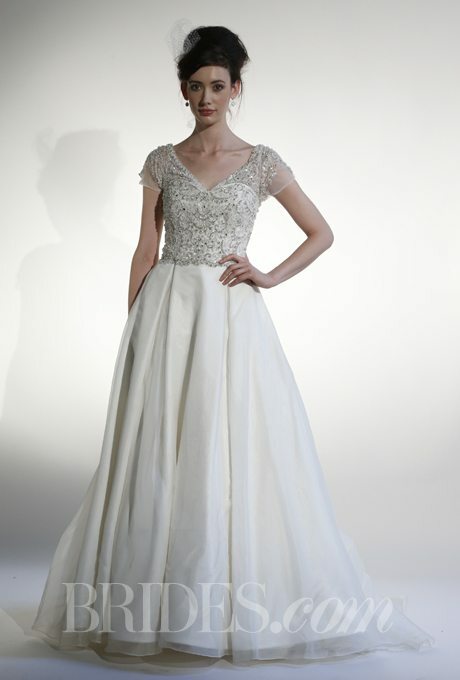 If you’re looking for some bling, take a peek at this youthful and flirtatious ball gown. This wraparound style has a complimentary effect made for any bride of any size or shape. 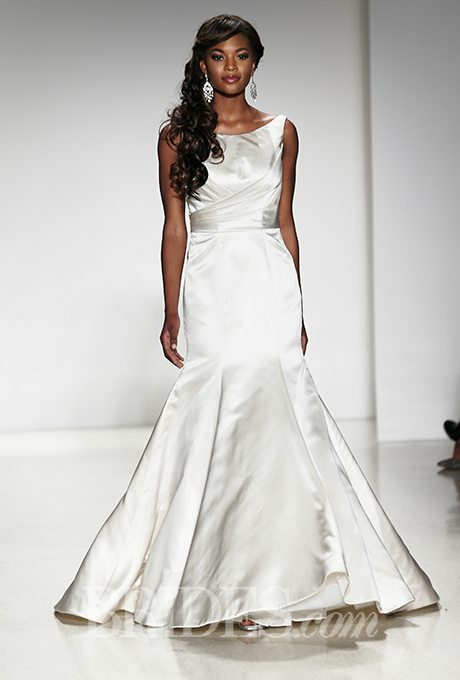 Satin and cinches, this is one gown that can be styled in any way you choose. The best silhouette to show off your figure with, this gown have everything you need to feel like a bride.